Lido Cocina Tsina (by Panciteria Lido) is heating up its menu as it introduces a new fresh bite to its collection of Fookien recipes. Aptly named the Lucky 5-Spice Pork Roll, Lido, the restaurant famous for its Pugon-Roasted Asado and authentic Chinese food specialties, has cooked up an appetizing dish that Pinoy foodies will surely enjoy. 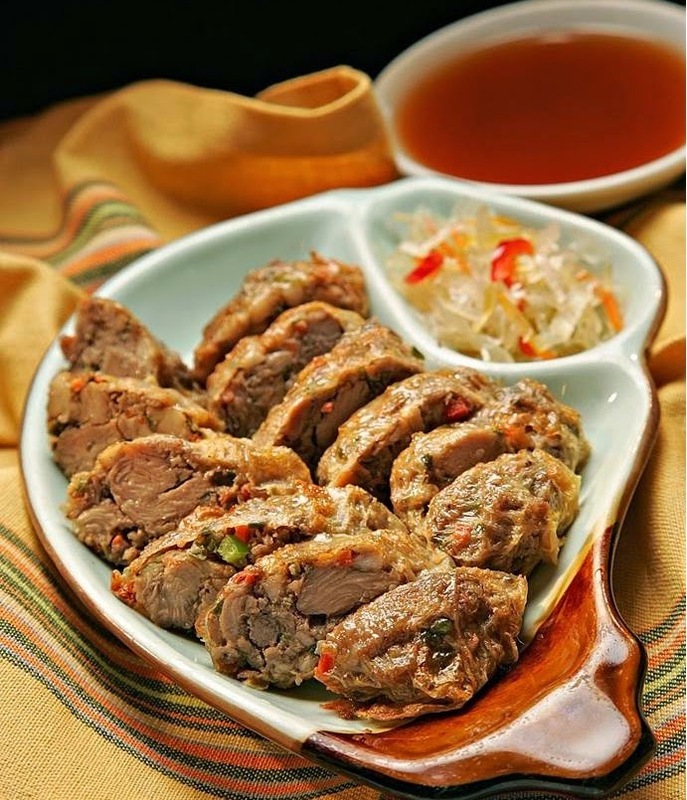 Based on its Fookien Qui Kiam origin, the home-style pork roll dish offers customers simple yet flavorful treat that is made with a variety of fresh ingredients, including pork, radish, cabbage, and carrots, wrapped in bean curd skin. And looking at this pic makes me hungry! Who can say no to this? I want!! Bringing back the nostalgia of authentic Chinese cooking, the 5-Spice Pork Rolls are also served with Achara as its side-dish to satisfy the unique Filipino-Chinese taste. This new delectable treat is now available at all Lido Cocina Tsina (by Panciteria Lido) branches located in key areas in Metro Manila including E. Rodriguez; Alabang Zapote Road, Las Piñas; Shaw Boulevard; Visayas Avenue; Pasong Tamo; UN Avenue; Cainta Rizal; Commonwealth Avenue; C. Raymundo in Pasig; Z-Square in Banawe; Naga Road, Las Piñas; and Bacoor, Cavite. Visit its Facebook page at www.facebook.com/Lidococinatsina for more updates.